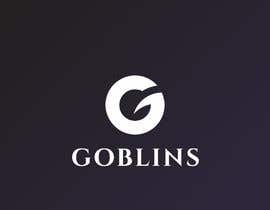 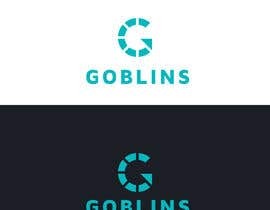 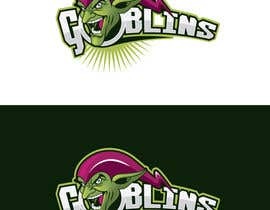 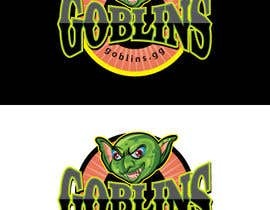 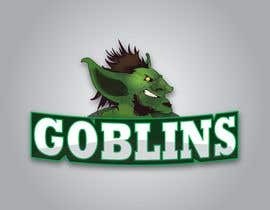 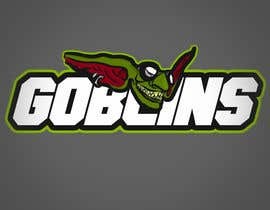 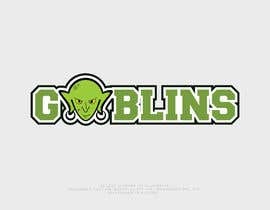 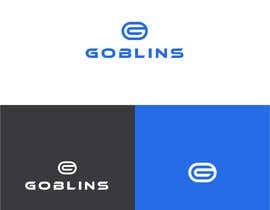 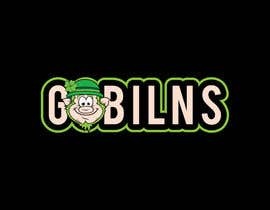 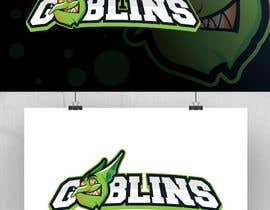 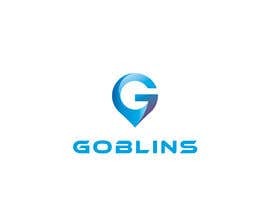 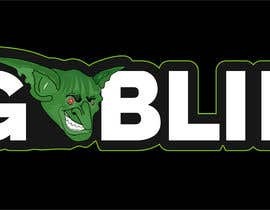 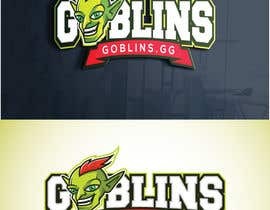 I own a community that is based on "goblins", I'd like to use the design that World of Warcraft uses for Gobilns, so I'm looking for a hand drawn logo for my website "[login to view URL]"
I love the style of my current logos designed for [login to view URL] - so if you can use that concept/style, I'm happy. 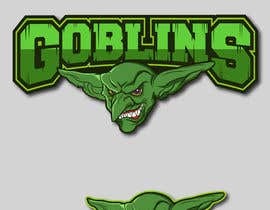 Do you need a vector or can you draw in a raster? 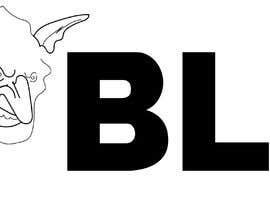 OK. What size is preferable? 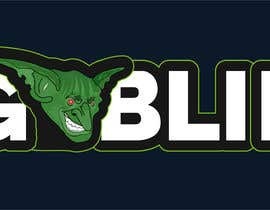 1111x625 - is what my current log is, within that size is perfect. 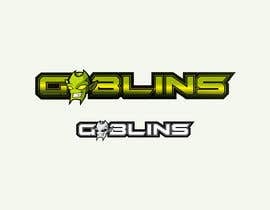 can I get a more detailed explanation?